The waters around me rarely ripple when celebrities die, but Robin Williams' death was a tidal wave. Although I don't know much about him behind the actor that made me laugh a lot as a child, I was sad to hear his brilliant light was extinguished so suddenly. If you ever contemplate committing suicide, I hope you'll remember his character's parting quote from one of my favorite childhood movies, Hook, "To live... to live would be an awfully big adventure." Earth has boundless treasures to explore for souls searching for an escape. When reality disappoints, we even have other worlds to visit in our imagination! And you don't have to find the second star to the right and fly all night to reach Neverland - simply pick up a J.M. Barrie book. His Peter Pan tales have caused many happy thoughts, several of which have been dreamt real on Etsy. 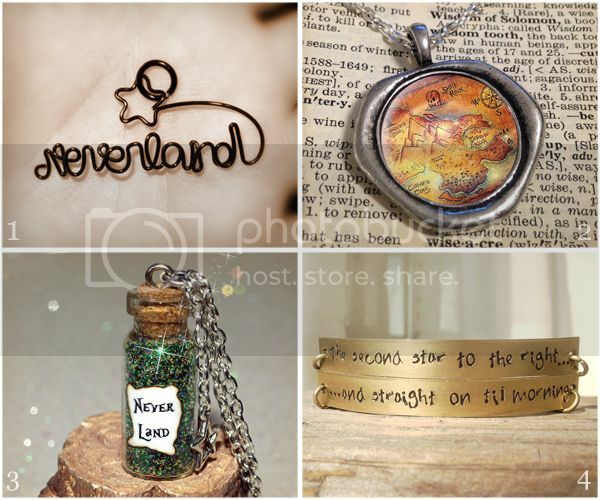 Something as small as wearing Neverland jewelry could give someone a lift on down days. It was really sad to hear. 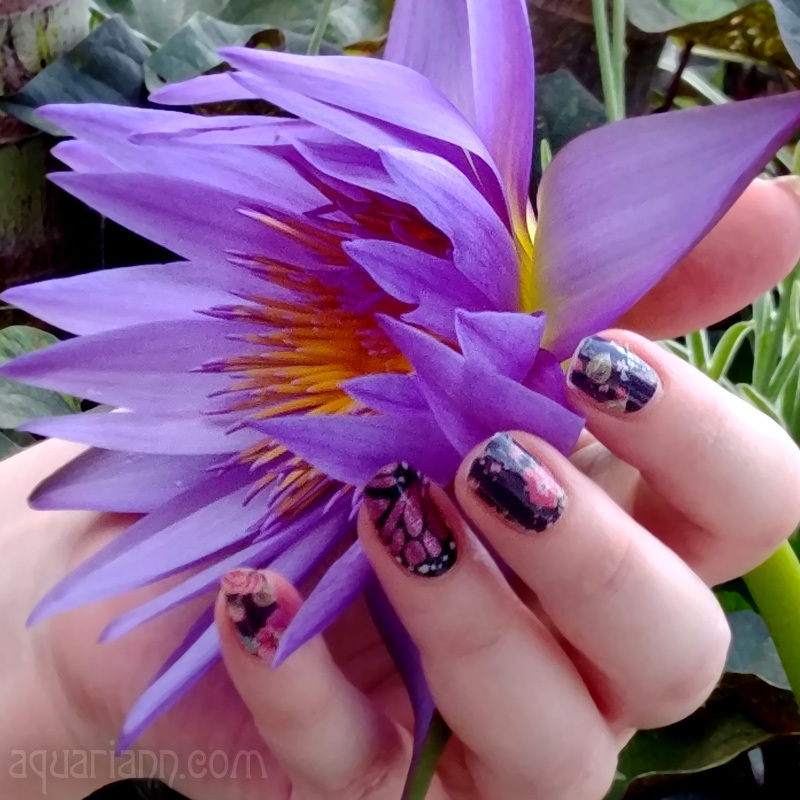 Thanks for sharing this lovely items!